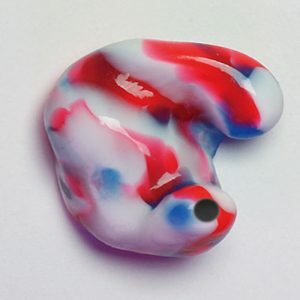 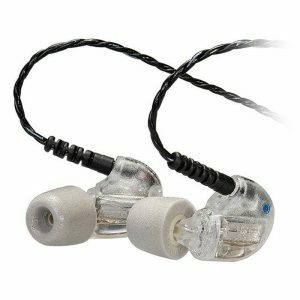 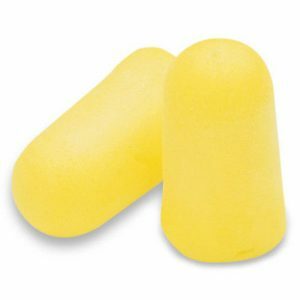 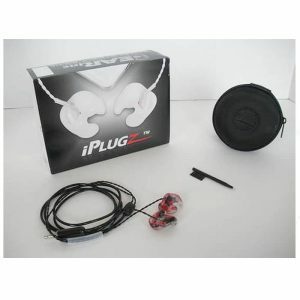 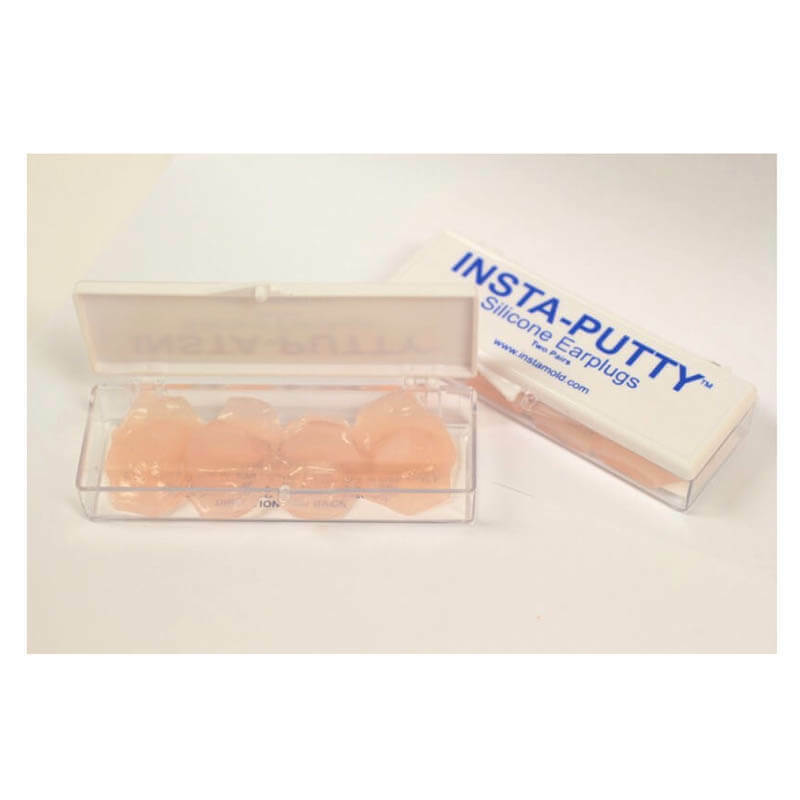 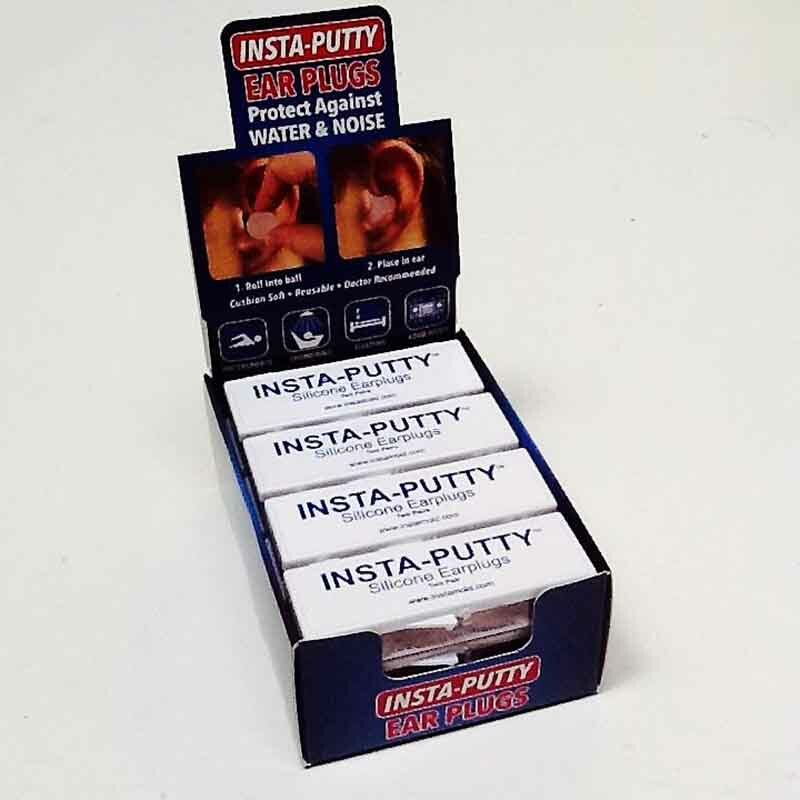 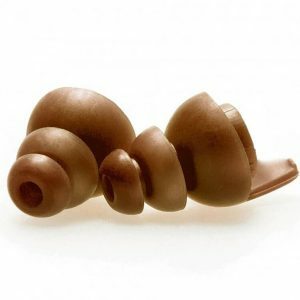 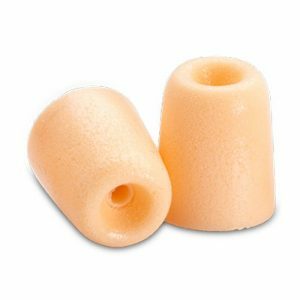 The Insta-Putty Earplugs are made of high-grade silicone that is hypoallergenic and non-toxic. 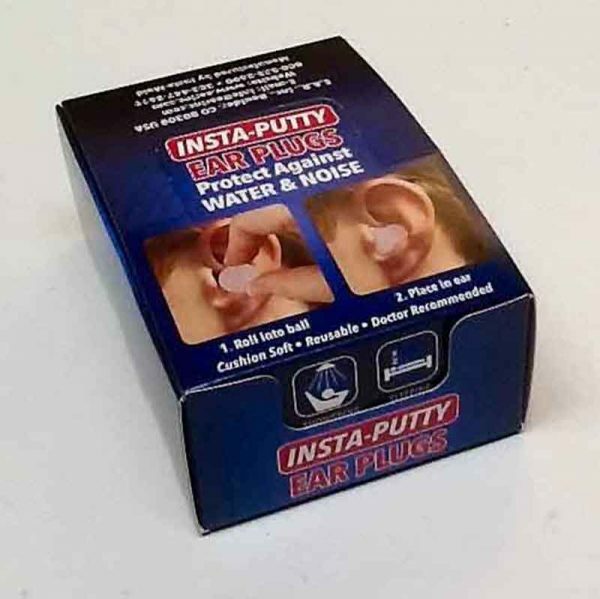 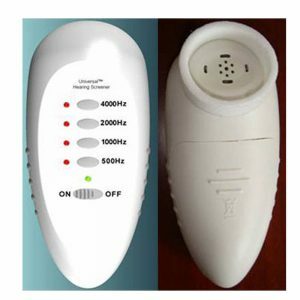 Insta-Putty Earplugs help prevent water from entering the ear while swimming, showering and bathing. 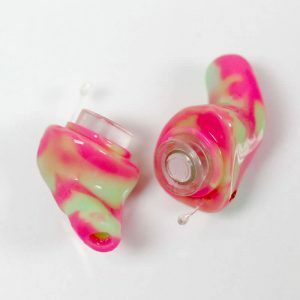 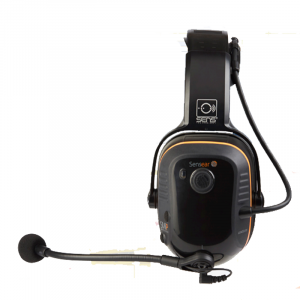 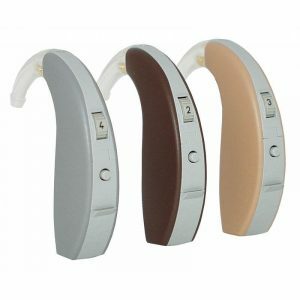 They also reduces loud and annoying noises when used as directed. 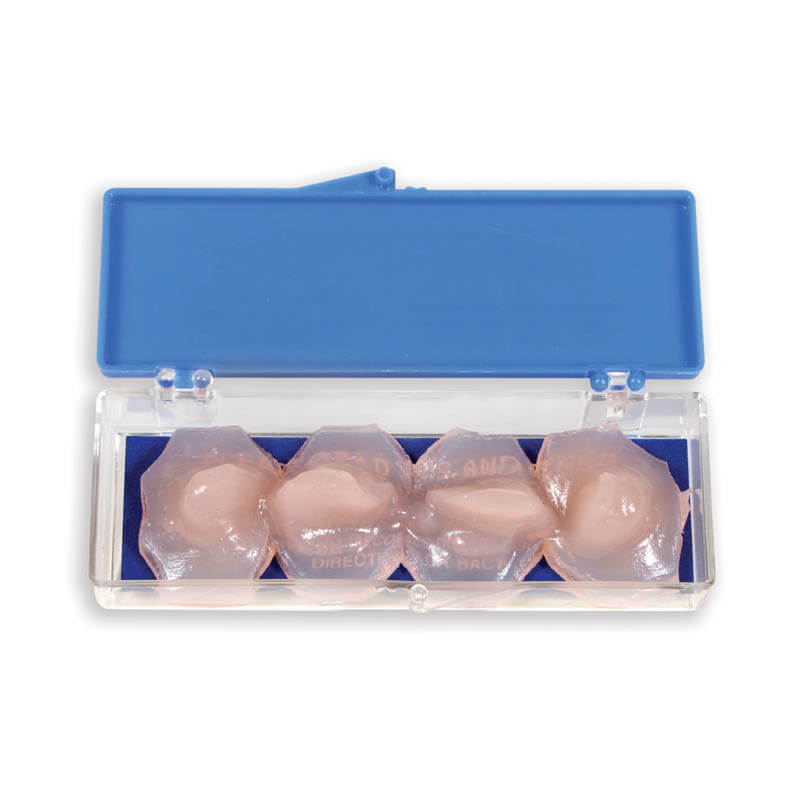 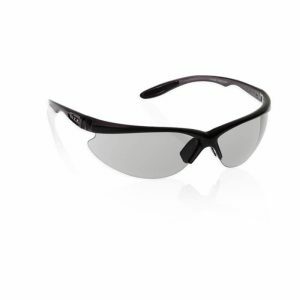 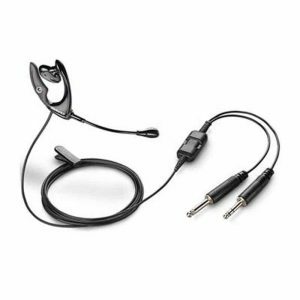 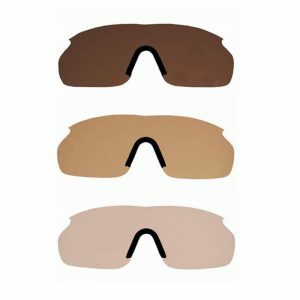 Recommended by physicians worldwide this product is reusable, economical, easy to use and one size fits all.